Expert SATO thermal barcode printer repair and maintenance. We have 25 years experience in the printer repair field. 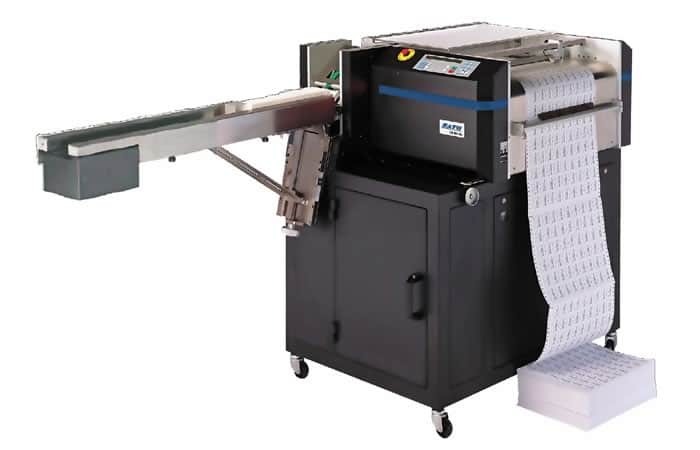 Printer Connection Service & Repair personnel are specialized in the repair and maintenance of SATO thermal barcode printers. Our technicians have a very high level of expertise in troubleshooting and SATO printers. We also repair and maintain Zebra, Tally, Genicom, IBM printers, Printronix & other thermal barcode printers and continuous form laser printers, and CompuPrint printers. We service the best thermal barcode printer manufacturers. Printer Connection Service & Repair provides Onsite or Depot thermal barcode printer repair and maintenance. We take pride in our work. With Printer Connection Service & Repair all work is guaranteed. Pay as you go service and maintenance options. If you have multiple printers and the equipment is in relatively good condition, this is a good choice. Otherwise, you might consider an annual maintenance program. We provide T&M service to save you capital. With time and material service you only pay for the SATO printer repair we do. If an annual service agreement isn’t for you, try our pay as you go plan. 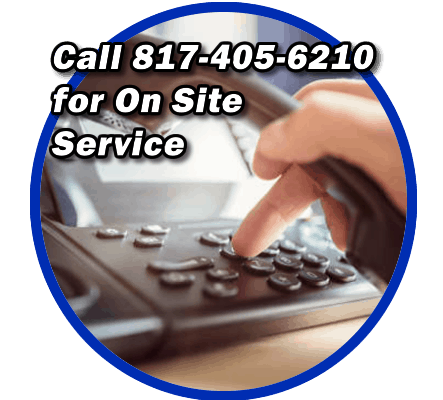 Printer Connection Service & Repair serves Dallas – Ft Worth and all of North Texas. Call us for a quote today. Annual maintenance contracts for SATO printer repair are agreements covering a printer for a period of time such as a year and the service provider is responsible for resolving all problems and issues, including parts. This is the best plan for older equipment. Flat Rate Quarterly Preventive Maintenance. Preventive maintenance is a proactive approach to help mitigate the usual downtime situations. The first step in our printer repair, service & maintenance process is to vacuum each printer and perform a thorough cleaning. Clean printers work! After a good cleaning, we take the time to perform a professional inspection to look for marginal components or sub-par consumables, belts, ribbons etc. In some cases, we identify problems that are just waiting to happen. Correcting the issues identified during the inspection is the point of preventive maintenance. We have found that this process frequently prevents unfortunate problems in the future. You’ll have peace of mind knowing that a highly trained specialist, using quality manufactured parts is servicing your printer at an affordable price. Let us prove to you how much we appreciate your business. Call (817) 405-6210 today and let us take care of you. Service, repair, and maintenance for most models. Call (817) 405-6210.